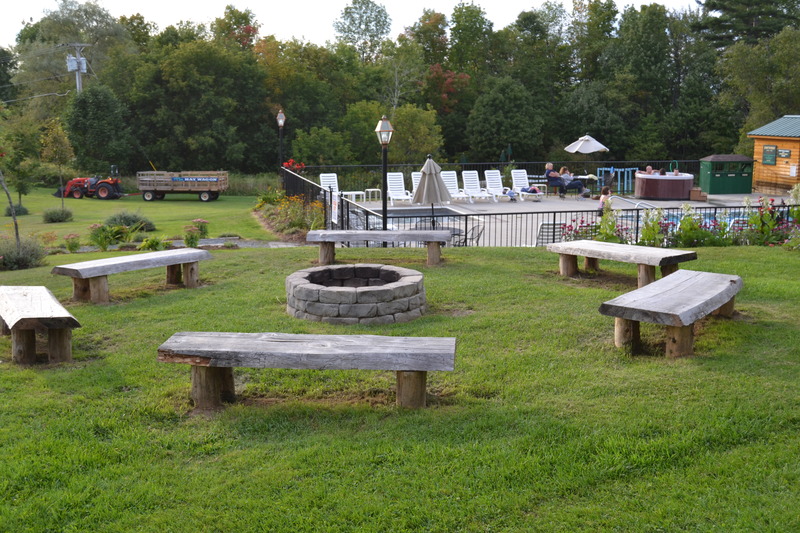 Welcome to The Lantern Resort Motel & Campground in Jefferson, NH! 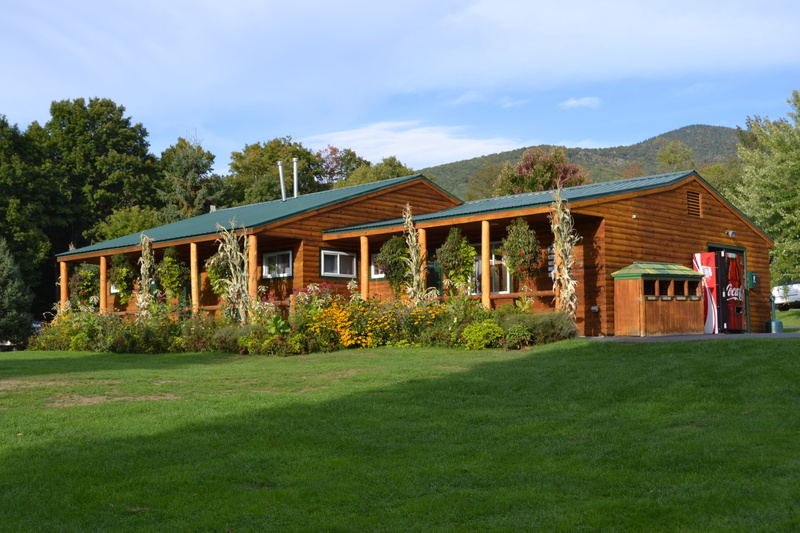 Our beautiful White Mountain setting combines with family fun for a vacation you won’t soon forget. The relaxed atmosphere and daily activities will keep your family coming back for years. 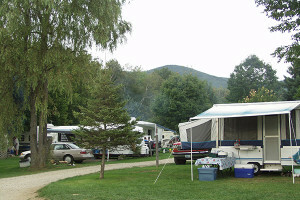 The Lantern Campground lies in the White Mountains among beautiful meadows and forestry. The Lantern Motel offers 30 spacious rooms that include the comforts of home and life’s necessities – including free WiFi. 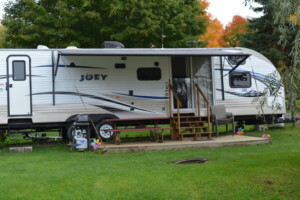 Don’t have your own RV? Rent one of ours! 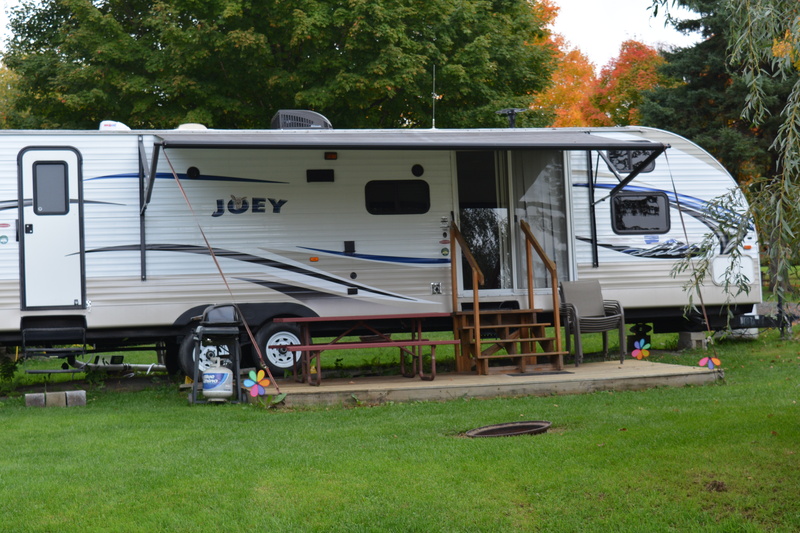 You and your family can stay in one of our deluxe trailers!